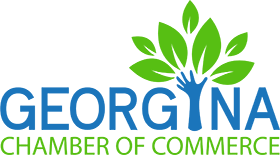 As a York Region community based not-for-profit organization, we have been dedicated to helping people who are dealing with life challenges get to where they need to go on their journey since 1988. Apart from affordable transportation, we also offer a caring conversation along the way. With our network of partners, clients and drivers, we help you create a resilient future during turbulent times. We help people who are dealing with life challenges get to where they need to go on their journey. Apart from affordable transportation, we also offer a caring conversation along the way. 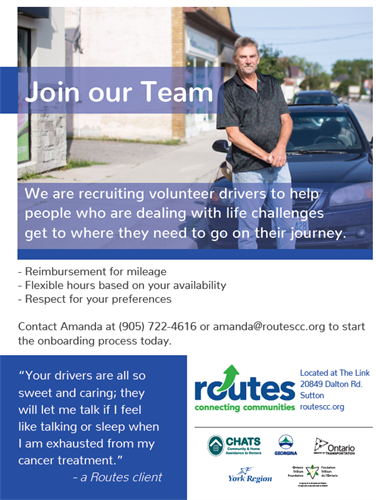 We are always looking for dedicated individuals to join our Team of Volunteer Drivers!